Think about your visitors when you write content for your website. You should have an idea of who your audiences are so you can effectively identify what interests and catches their attention the most. You should keep the profile and preferences of your visitors in mind. Otherwise, you may write content that does not interest them which can get them to abandon your website to find better and more engaging content elsewhere. Give your visitors a better reason to visit your website by rewarding them with virtual status in exchange for their loyalty and visits. A number of prominent websites use reward systems such as points, badges and ranks to encourage their visitors to come back for more. Some points and badges may be exchanged for tangible items such as stickers and freebies. Visitors can earn these by visiting your website and completing certain tasks. This idea may seem silly to some but reward systems can be quite effective in keeping people engaged and loyal to your website. One way to keep your visitors engaged is to encourage them to read other posts on your site. These should be posts that they find helpful or are related to the information they are doing research on. Your visitors who are reading your posts about internet based phone systems, for example, may be interested in reading your older articles about VoIP providers. If you are using WordPress as your content management system, you can install a related post plugin to make it easier for you to display other content on your website that visitors may find interesting to read. The plugin displays a list of related articles at the end of your post or on your site’s sidebar that your visitors can click to check out. Posting fresh and updated content on your website is one of the best ways to keep your visitors engaged. You also get people to come back to your website if you have new content and updated information to offer them. This is one advantage of a blog over a static website. Blogs can be easily updated and do not need to have coding experts to post new information on your site. If you are using your website for business purposes, consider using a blogging platform so you can easily post news about your business and industry. Posting videos on your site is still one of the most popular ways to catch your visitor’s attention and keep them engaged for a period of time. Your videos, however, should provide something that has value to your visitors so come up with ones that are interesting and informative enough for your audience. Your visitors are likely to browse other content on your site if they enjoy watching the video you present to them. Just remember not to post too many videos on your site because this may affect your site’s loading speed and performance. 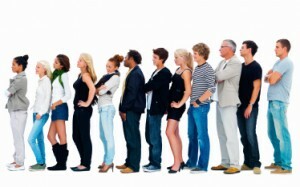 Website visitors hate to wait so people will most likely leave your website if they find it too slow. 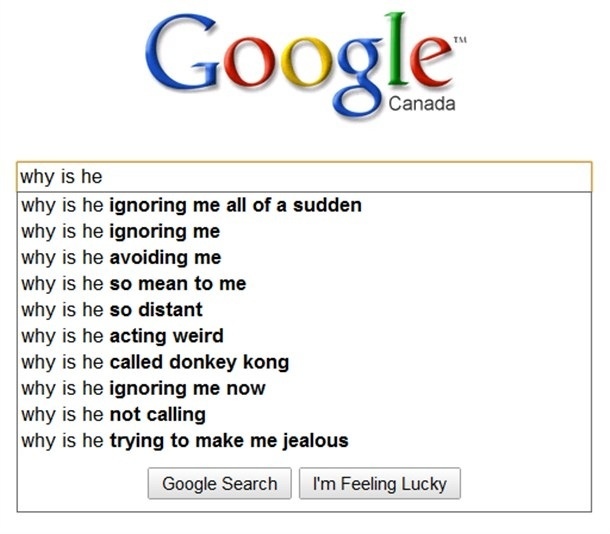 Could Google’s Autocomplete Suggestions Be Hurting Your Brand?